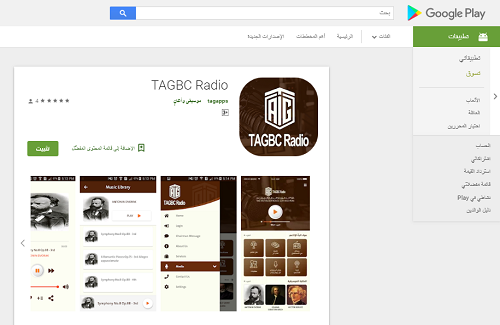 AMMAN – Talal Abu-Ghazaleh Business and Culture Radio Station (TAG-BC) launched its own mobile application on Google Play and App Store. The new app, developed by Talal Abu-Ghazaleh Global (TAG.Global) Smart Apps Development Department, enables users to listen to live Radio and enjoy the various programs broadcast on the station. Through the App, users will have access on the two platforms to a rich library of classical music by the world’s greatest composers. Moreover, the App provides easy access to TAG.Global's latest news and keeps users up- to- date with its various activities in different fields. In addition, one of the App’s features allows users to watch video interviews conducted by HE Dr. Talal Abu-Ghazaleh with regional and international media outlets through the App menu. TAG-BC Radio Station, affiliated to TAG-Org, broadcasts at 102.7 FM to the governorates of Amman and Maan, playing mainly western classical music. 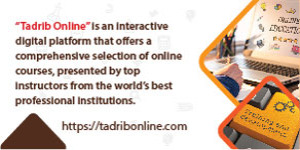 It aims to promote TAG.Global's activities and professional services in education, capacity building and intellectual property fields among others.